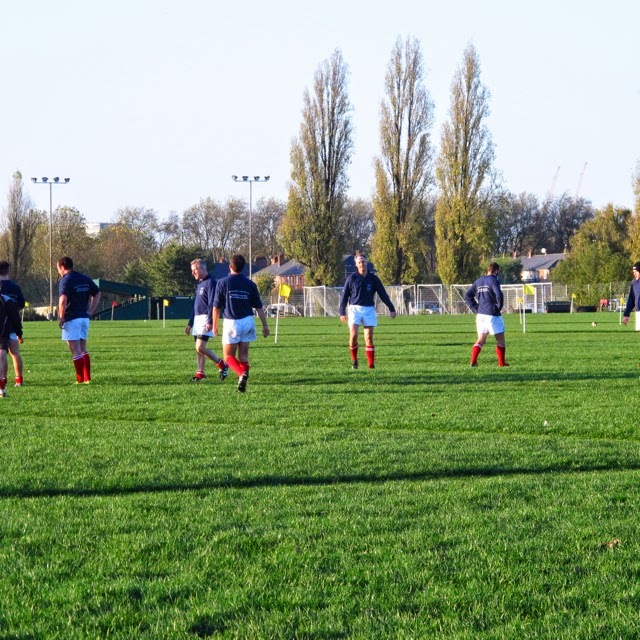 Yesterday I watched my first rugby match for many a year – probably the first one since I was a school, which is now a little while ago. How time passes! 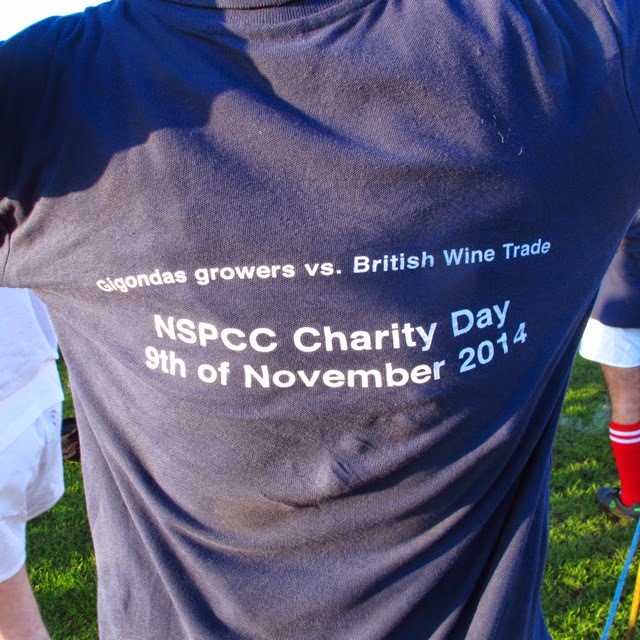 Held at the King's House sports ground beside the Thames at Chiswick, the match was between the British Wine Trade and producers and friends of Gigondas. 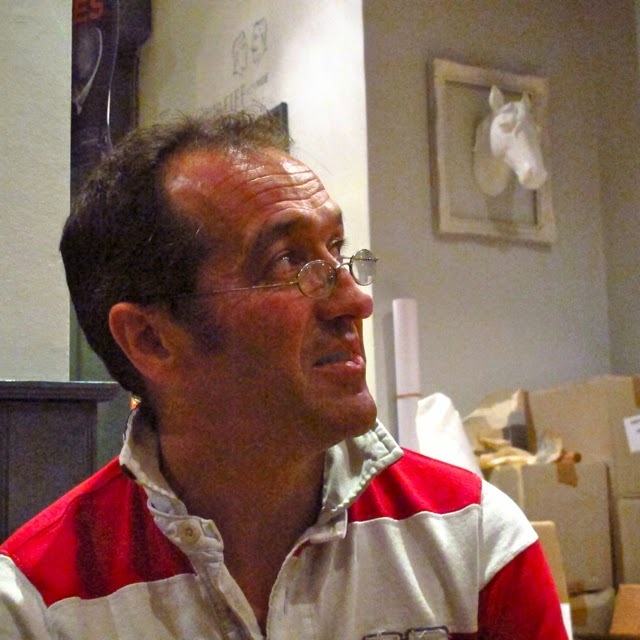 Organised by Louis Barruol of Château de Saint-Cosme in Gigondas the match and the dinner at Stokes & Moncrieff (Twickenham) that followed were designed to raise money for the NSPCC (The National Society for the Prevention of Cruelty to Children). 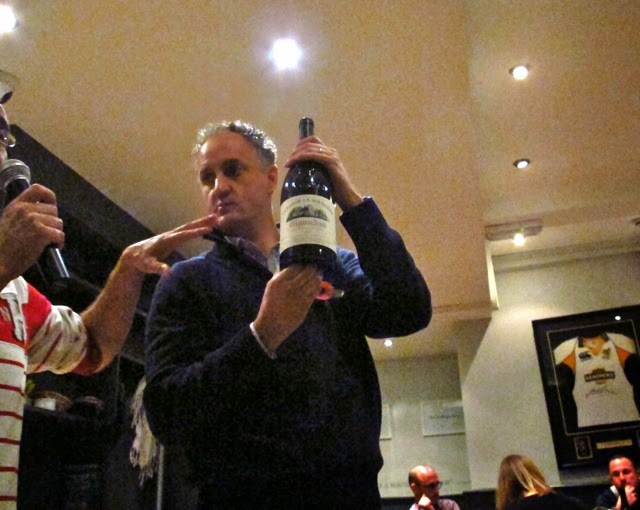 Louis invited The Circle of Wine Writers to supply some players for the UK team but unfortunately we either don't have any active rugby playing members or any that were available to play. 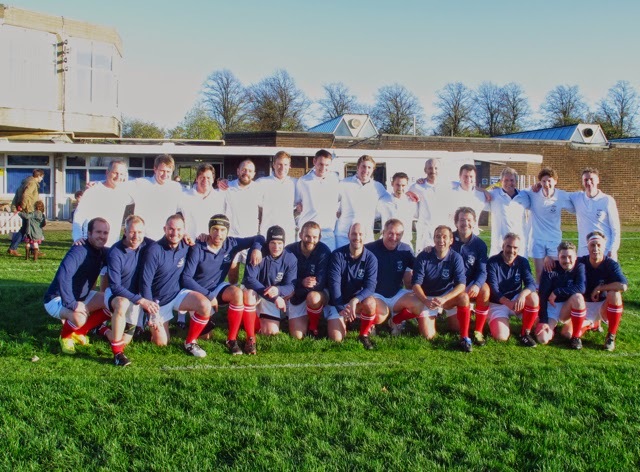 Having only played occasionally at school and with little enthusiasm, I was prepared to go and watch but not run about on the pitch for 60 minutes! 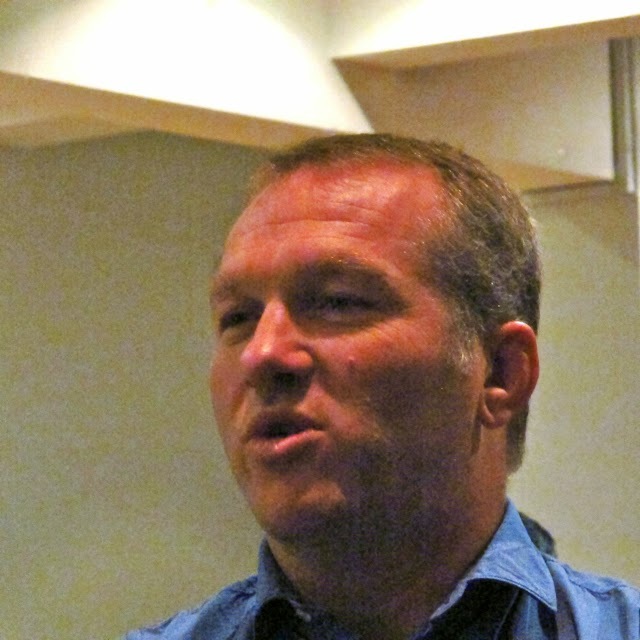 That requires a different fitness than cycling for long distances. Sadly I turned out to be the only journalist who made the trip to a part of Chiswick that I had never been to before. Fortunately it was a lovely sunny late autumn afternoon in marked contrast to the vileness of the day before – torrential showers during the afternoon and evening. 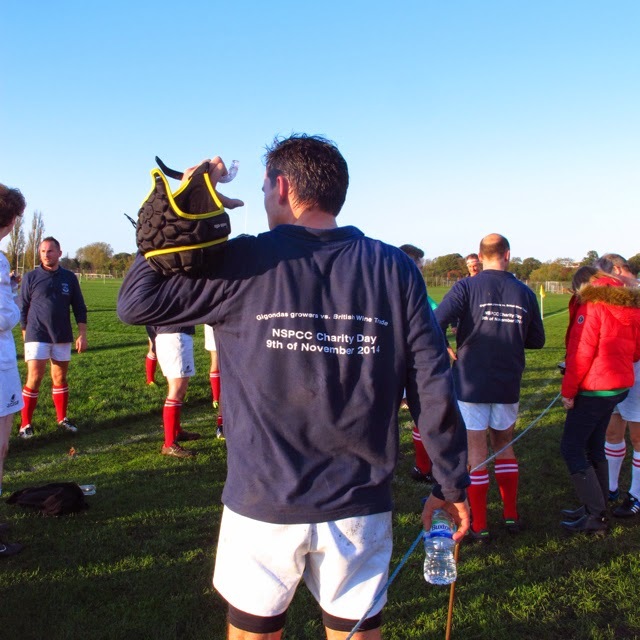 The match was played in good spirit, no bones were broken although I imagine there will be some stiff limbs this morning! 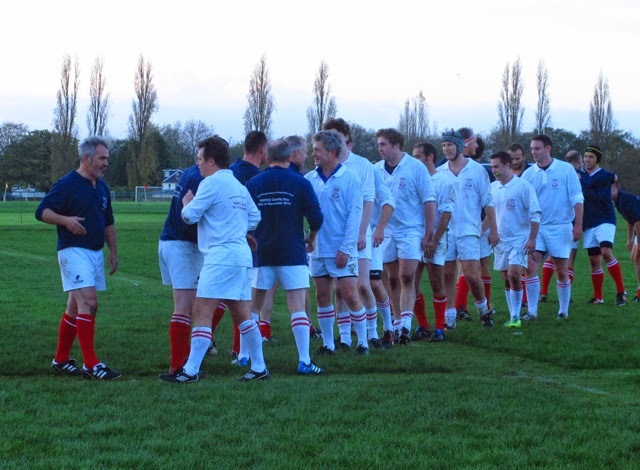 After initial pressure from the British, the Gigondas team's superior strength and technique began to pay off and they won by 17-10. 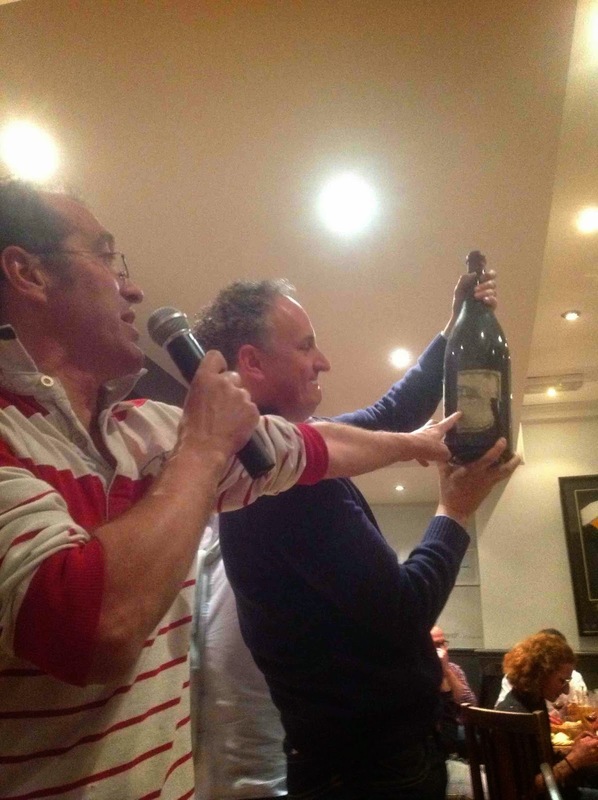 Following the match a magnum dinner and auction was held at Stokes & Moncrieff in Twickenham. 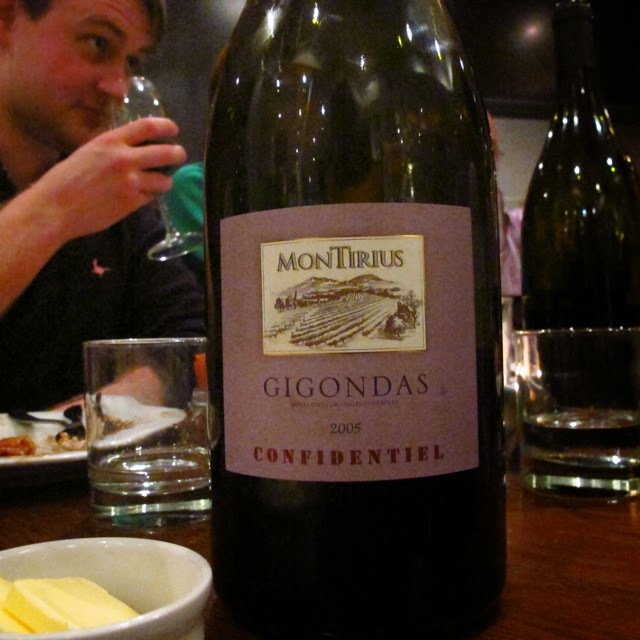 It was a relaxed and very enjoyable occasion bien arrosée with magnums of Gigondas. 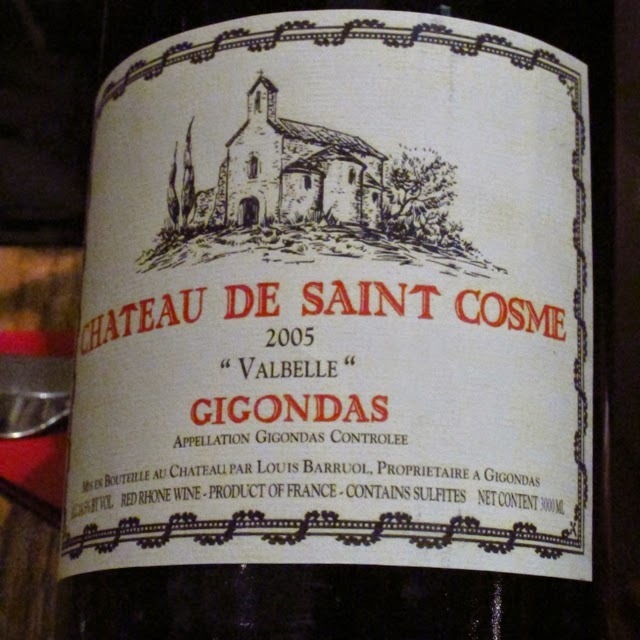 The highlight of the evening was the auction of magnums and larger format bottles of Gigondas to raise money for the NSPCC. 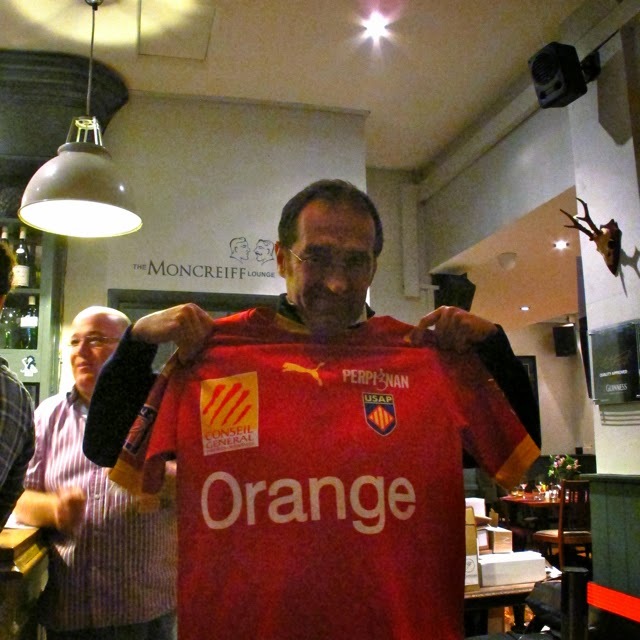 Jasper conducted the bidding to great effect raising £1560. I suspect that the evening went on for a considerble time but I had to leave relatively early to get home on a Sunday night from this western extremity of London!